Växjö is the second largest city of the province of Småland after Jönköping. 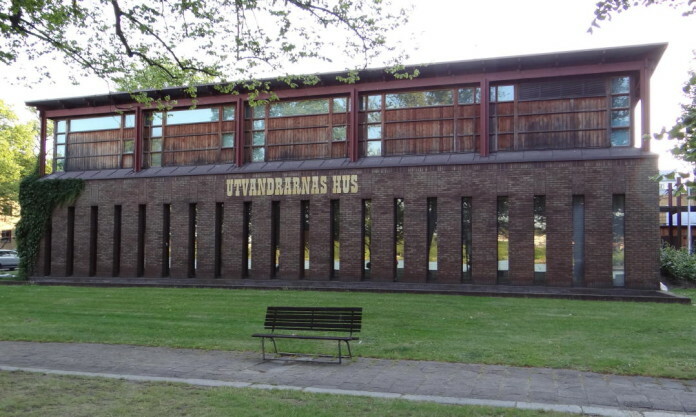 It is located right in the southern inland of Småland. 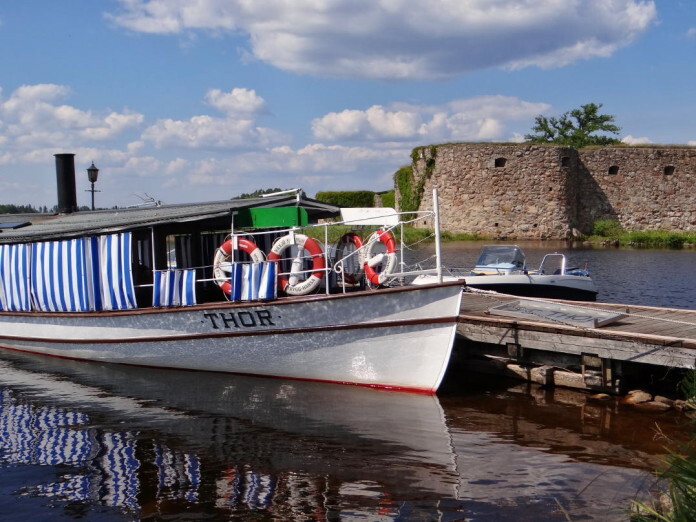 With many great lakes everywhere close to Växjö, you’ll find local cafés and restaurants with views of the water (e.g. at Vattentorget) even in the heart of the city. 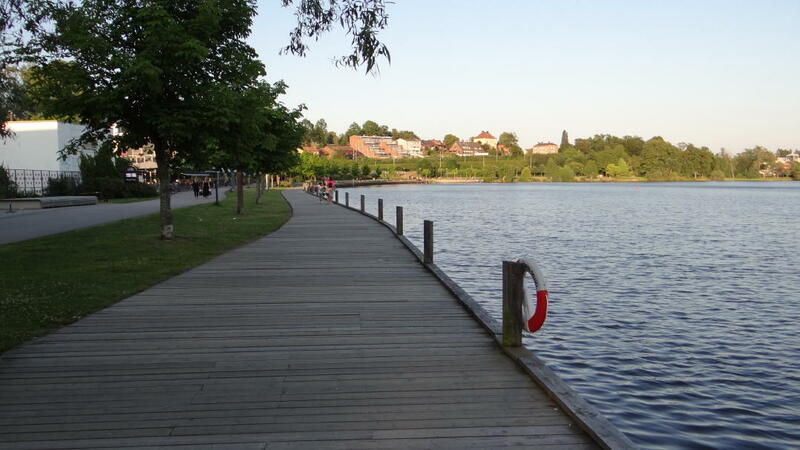 The Växjö lake (Växjösjön) is surrounded by an almost 5 kilometre long beach promenade, which is part of Växjö’s city park. Växjö is well developed for tourism and has a helpful tourist office, which offers a wealth of brochures. You could spend a whole summer in this area without running out of ideas of what to do. Both the Kingdom of Crystal and Lake Åsnen are within easy reach from Växjö. 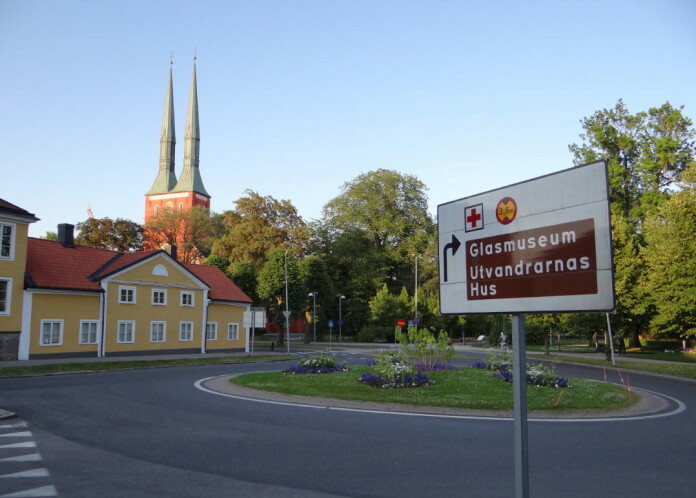 The city of Växjö is the administrative centre of Kronoberg County and home to Linnaeus University. Hence, there is a large number of cafés, pubs and restaurants to choose from. We really liked “Kafé de Luxe” with an outdoor terrace and bar as well as the pub “The Bishop’s Arms” (with a great selection of beers!). 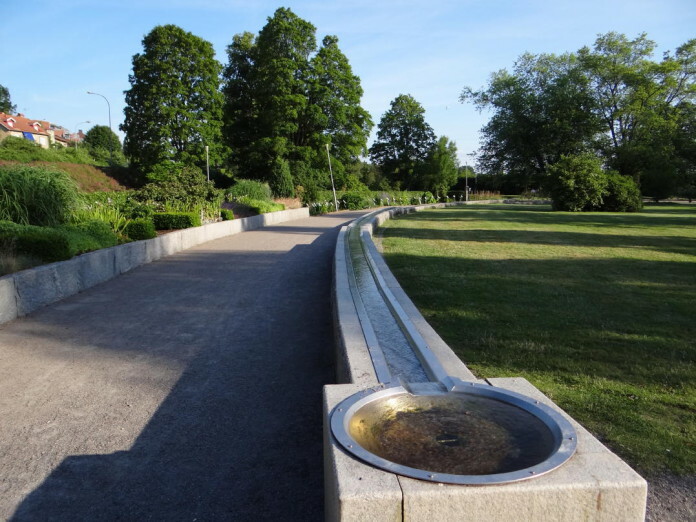 Driving into the city, you’ll notice immediately how much care has been taken in the maintenance of the numerous parks and gardens. 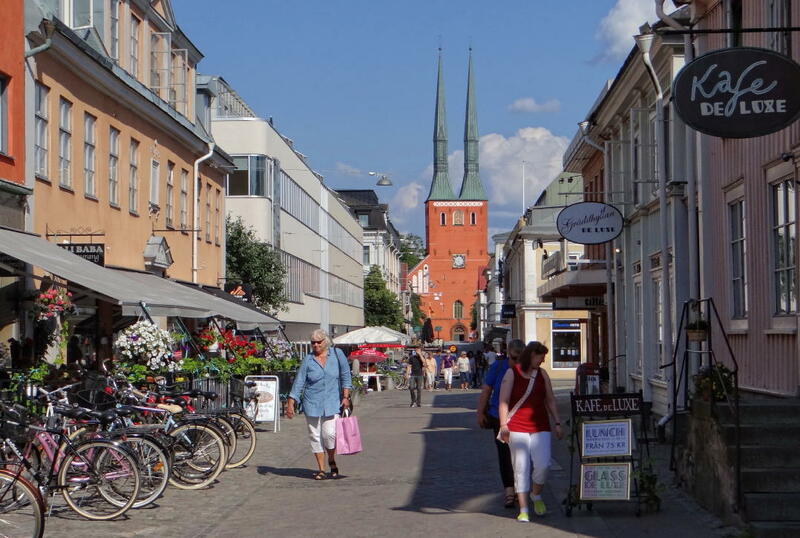 Indeed, Växjö presents itself as “the greenest city in Europe”, which goes back to Carl von Linné who was born in Småland. In his honour, one part of Växjö’s city park, Linnéparken (centrally located by the cathedral), was named after him. 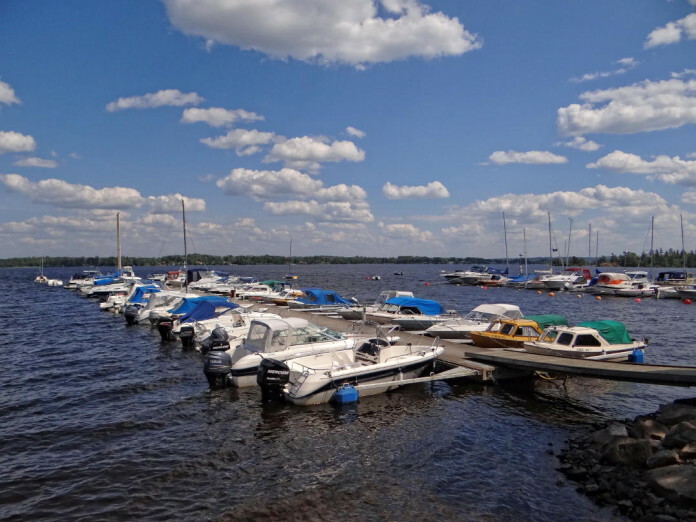 Not only is Växjö very green but it is also surrounded by many lakes: The Helgasjön lies north of the city, the Toftasjön in the northeast, the Norra Bergundasjön/Södra Bergundasjön in the southwest, the Växjösjön and Lake Trummen in the middle of Växjö city. 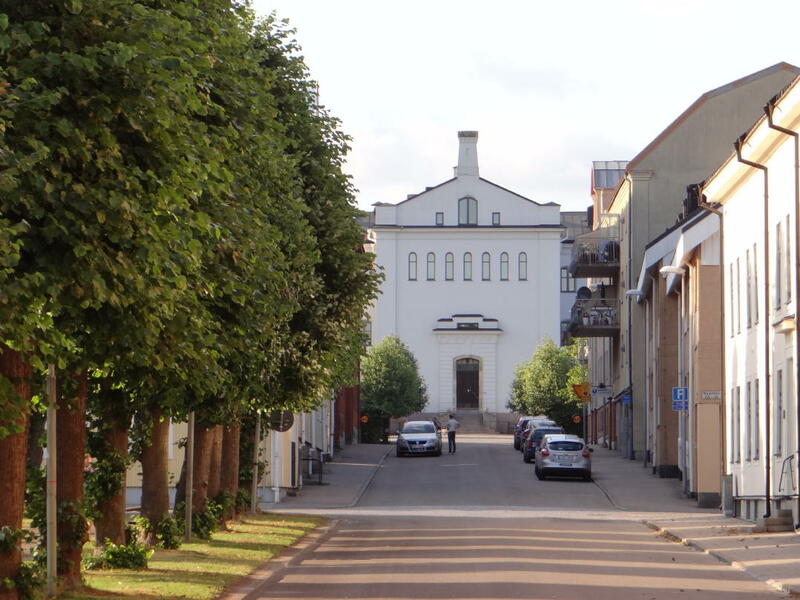 With its characteristic twin spires, Växjö Cathedral is visible from almost anywhere in town. Inside, there are many beautiful pieces of the local glasswork. We attended a guitar concert here, and we were completely taken by the ambience and the acoustics. When we were in Växjö, we had several days with temperatures of around 30°C, so we spent most of our time at the lakes and beaches. We went to the beach close to Evedal camping site, for example. Situated in the north of the city and directly by the Helgasjön, Evedal Camping is open all year round. The site has its own café, shop, restaurant, a beautiful sandy beach and a complex adventure golf course built into the nature surrounding. 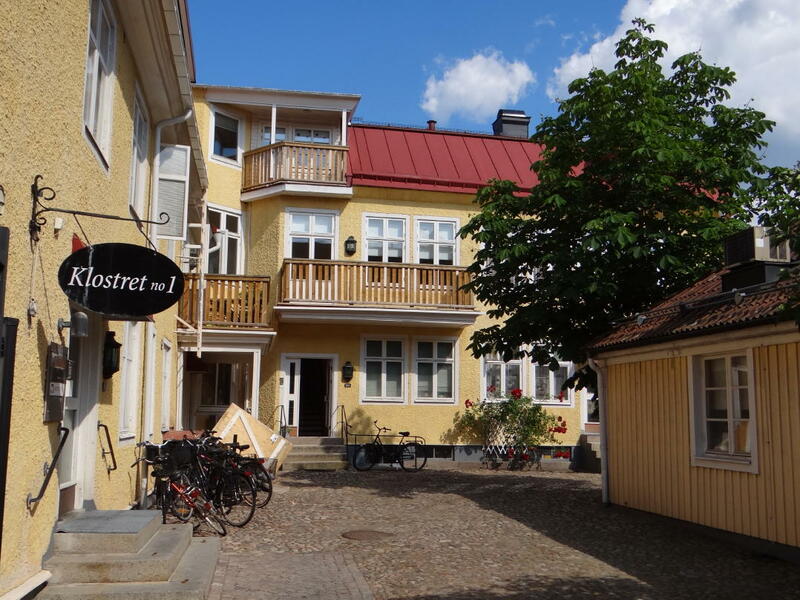 In Evedal, you can also stay at the beautifully located youth hostel with cottages: the STF Hostel Evedal. 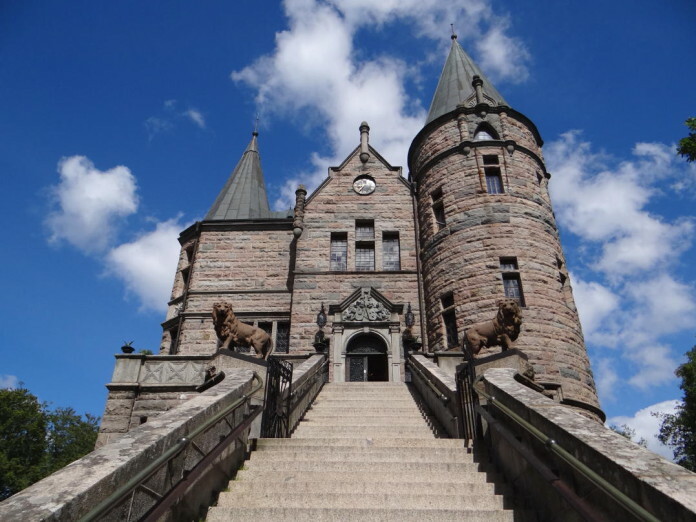 On our way back from Evedal, we stopped at the ruin of Kronoberg Castle (driving from Gamla Kronobergsvägen). The fort was built around 1450. 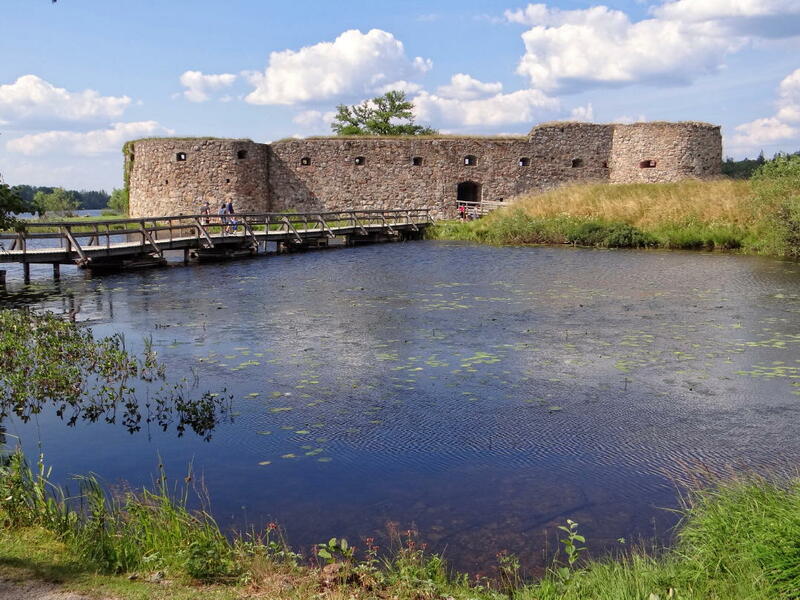 Like Evedal camping site, the ruin is nicely situated by Lake Helga. Next to the ruin, there is a cosy café where you can sit outside and enjoy the view of the lake, the ruin and the old steamboat Thor. 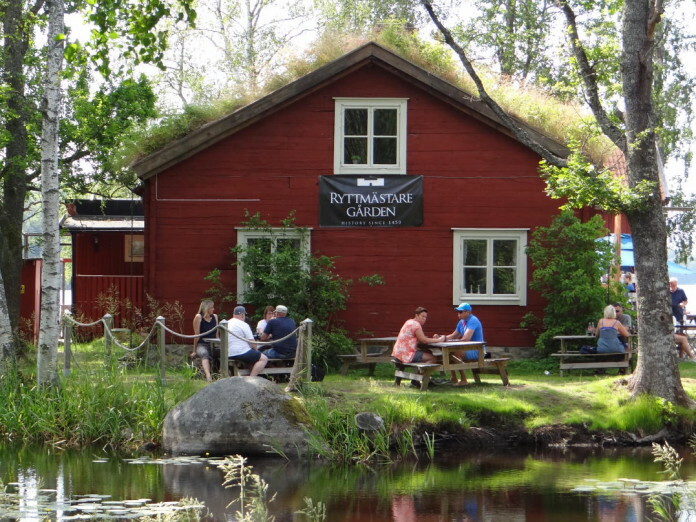 The café, Ryttmästaregården, is quite rightly called “the pearl at Helgasjön”. Our son loved the skateboard park in the northern part of the city centre. Lots of young people come here to show off their tricks and skills, also on inlines or scooters. 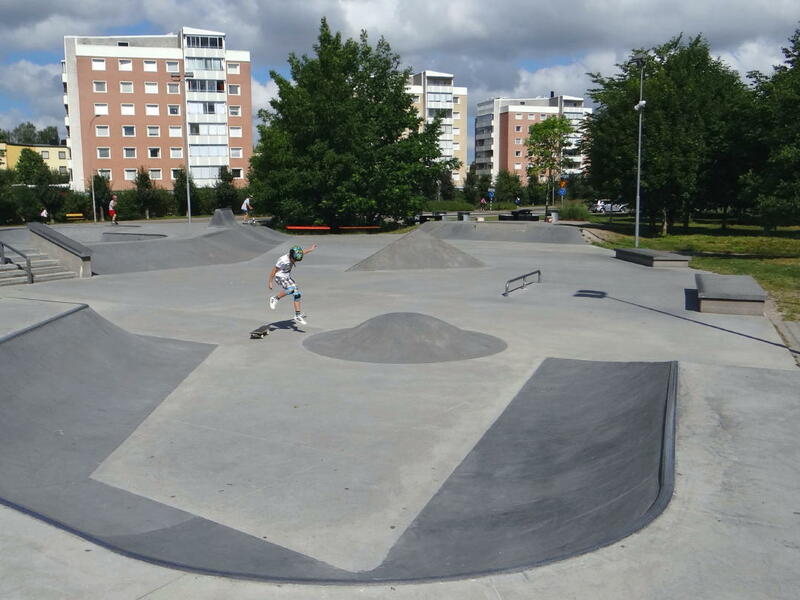 The park, called Spetsamossen Skatepark, is located on Liedbergsgatan. 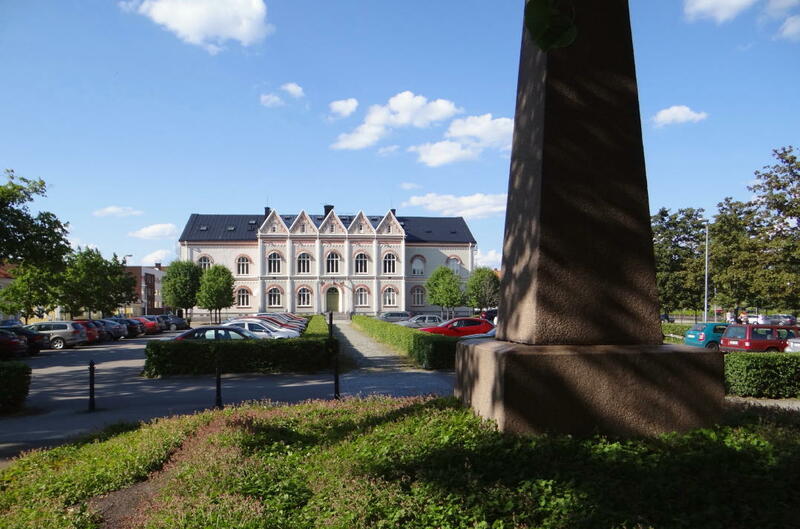 We also enjoyed visiting Växjö’s water tower, located in Teleborg, a part of town in the south of the city. The reservoir was built in 1974. If you position yourself directly under the centre of the tower and call out loud, it can make your sounds echo up to 20 times. 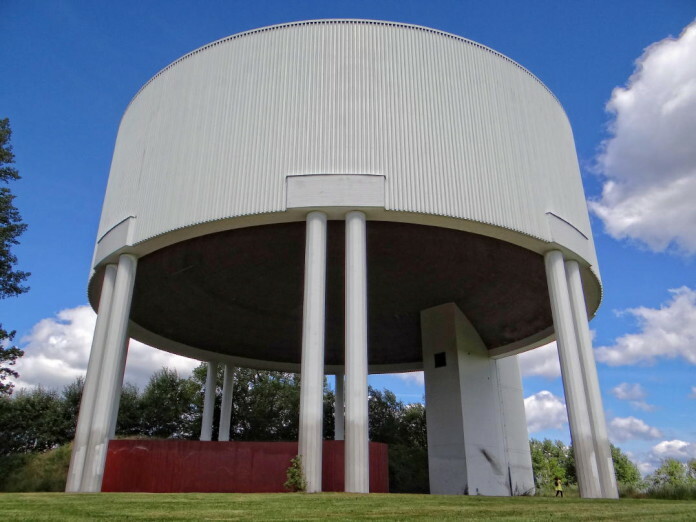 This is why the water tower is jokingly referred to as the “Echo Temple”.